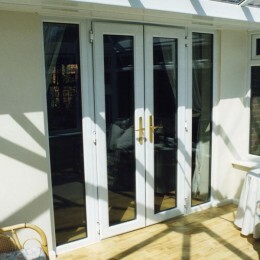 French doors extend your home, bringing extra light and the illusion of space. 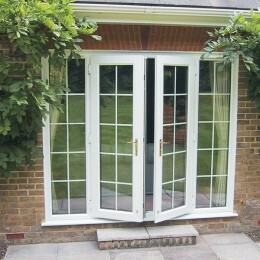 They create an attractive opening to your garden or patio with minimal obstruction. 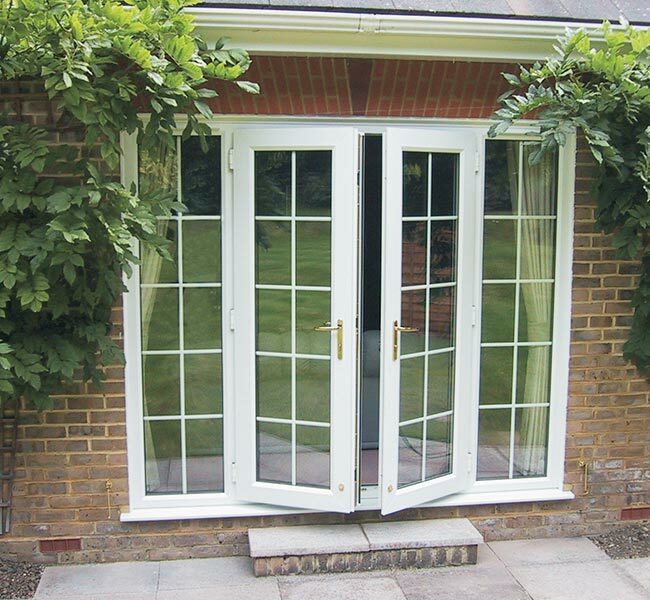 As a homeowner you will be able to enjoy a better view of the outdoors all year round. 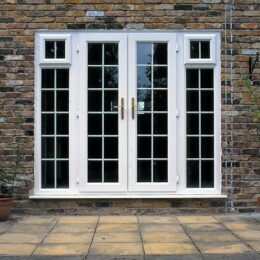 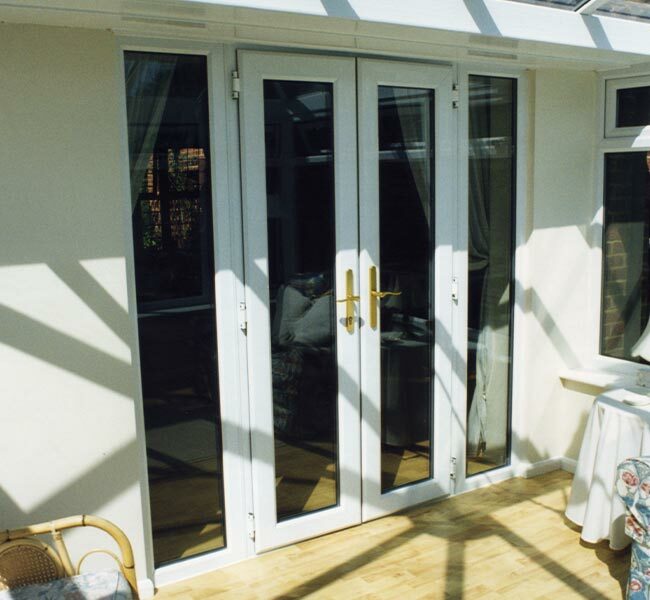 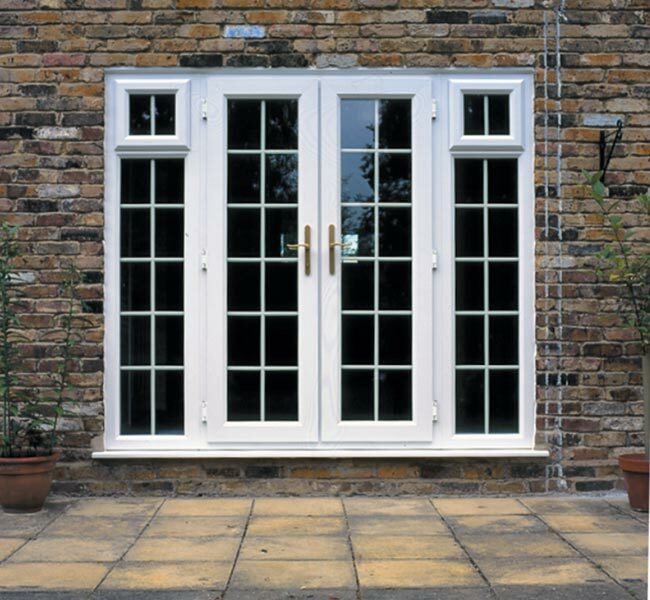 French doors are also ideal for partition wall application – from a kitchen to a conservatory area for example.